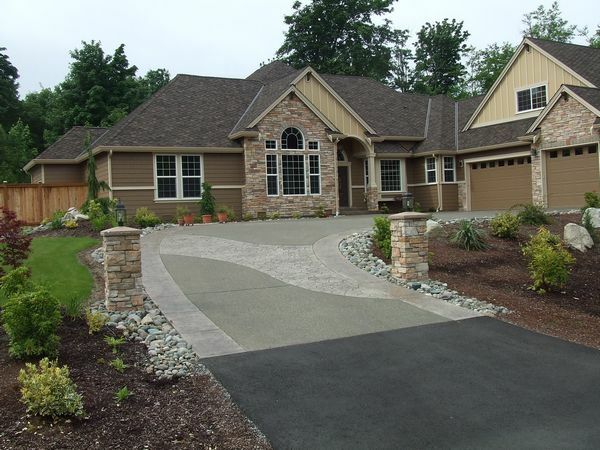 Stringham Custom Homes is a custom home builder specializing in building custom homes since 2000. We want to only build beautiful, functional custom homes that meet our client's visions and requirements. Let us understand the needs and wants for your new home in North Bend, WA. and we will bring your visions to life. As an experienced custom home builder, we know how to design and build a home that matches your lifestyle and your budget. When you choose to work with us, you get much more than just a custom home builder. We work right alongside of you, understanding your vision, creating plans that meet and exceed that vision and work within your budget. Our design consultants are among the best in the business. Our goal is to create the home your family will enjoy for years to come. The new home construction process does not have to be hard. 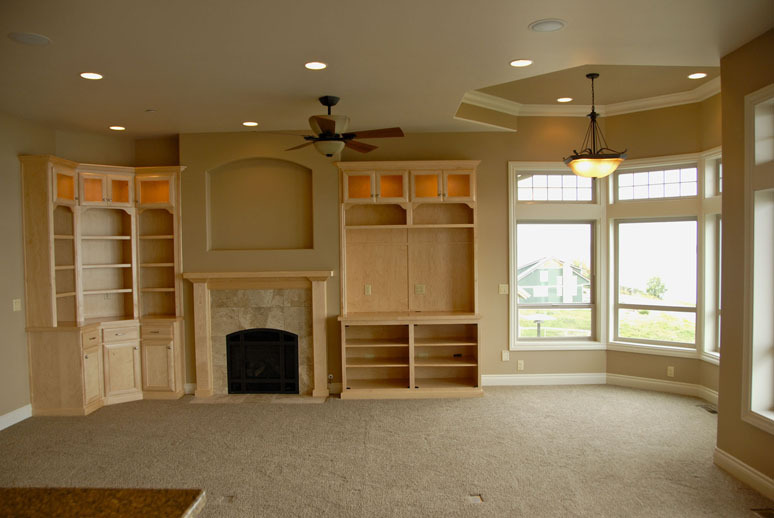 When you choose us for your new custom home construction you will enjoy a wonderful experience from start to finish. Providing excellent new home construction services at an affordable price is our priority. We utilize the best tools, materials, and equipment when construting each and every custom home we build in North Bend. This gives our clients the assurance that their custom home is built to last. 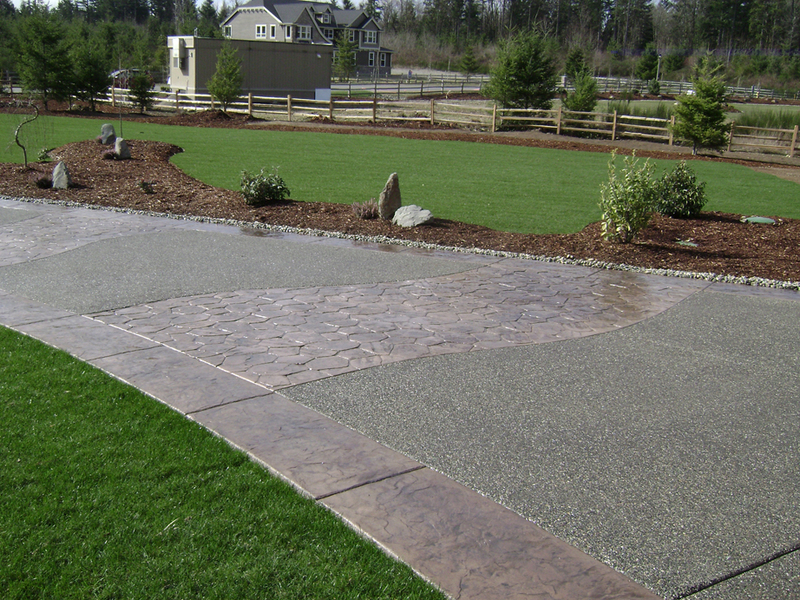 Call Stringham Custom Homes at (253) 777-1222 when you are ready to begin your new custom home project in North Bend.